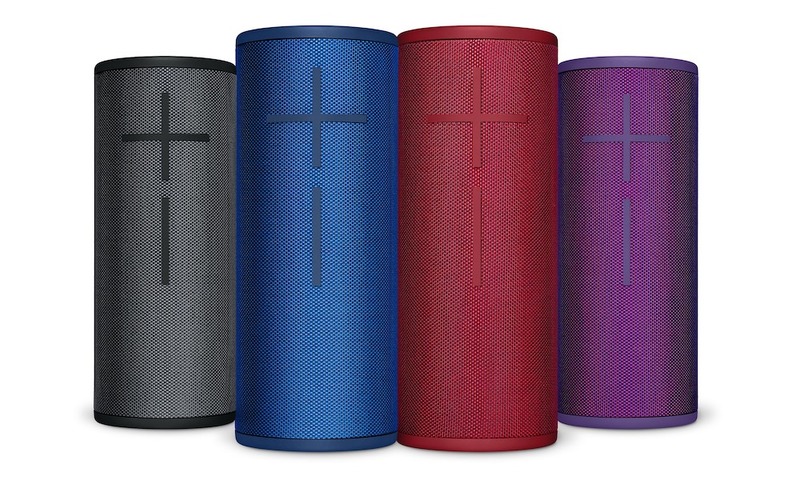 Offering HD 720p video calling, Full HD 1080p video recording, Logitech Fluid Crystal™ technology and one-click HD-uploading to Facebook™ and YouTube, the flagship Logitech HD Pro Webcam C910 makes high-definition video calling, recording and sharing a reality. 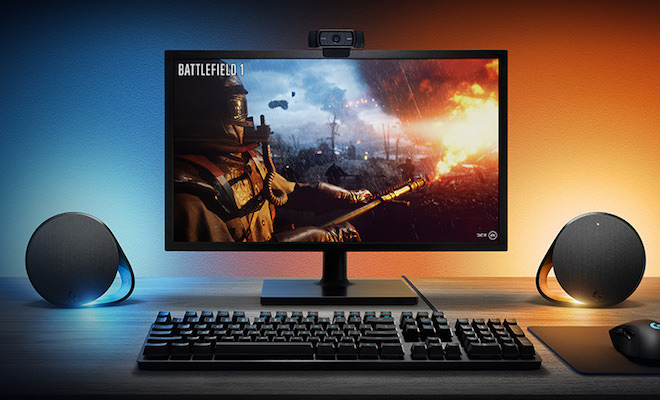 Every new Logitech HD webcam features Logitech Fluid Crystal technology, ensuring that each video call and recording offers crystal clear images with smooth, fluid motion and rich, true-to-life colors, even in the real world. Setting a new standard in quality, the top-of-the-line Logitech HD Pro Webcam C910 not only lets you record video in stunning Full HD 1080p and make video calls in fluid HD 720p, but it also features crystal-clear stereo audio with two mics — one on either side of the webcam lens. 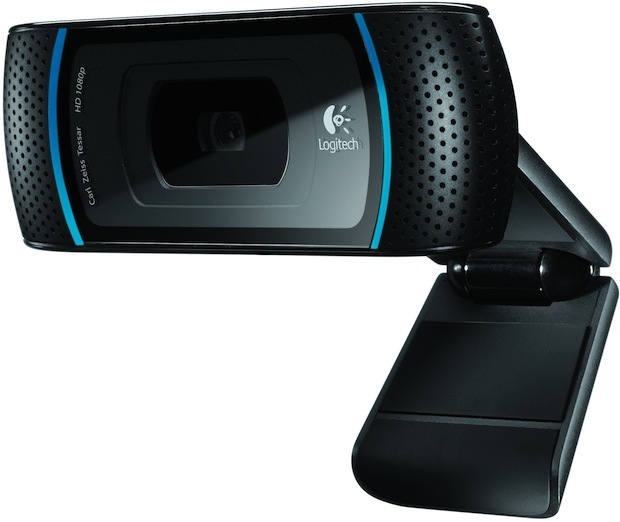 The Logitech HD Pro Webcam C910 presents a stunning, streamlined profile. At 25 millimeters deep, the exceptionally thin C910 webcam adds a modern minimalist touch to your laptop or desktop computer setup. 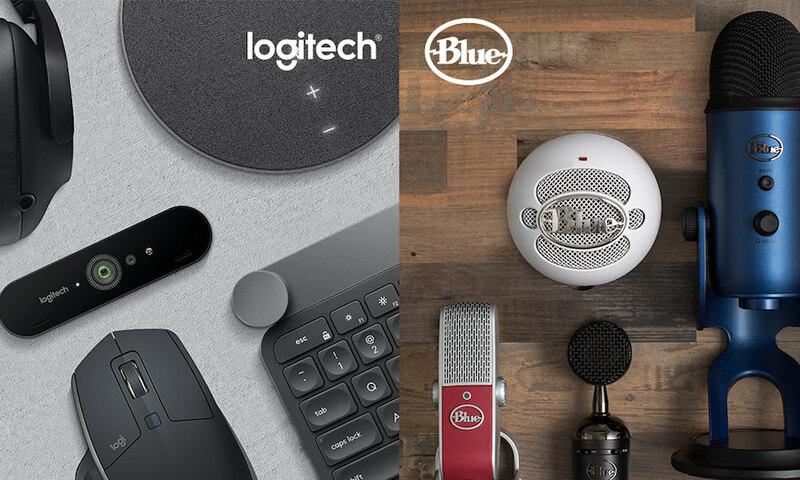 All new Logitech HD webcams are Skype-certified, optimized for Windows Live™ Messenger, and will work with the major video-calling clients, including Skype, Yahoo! Messenger, Windows Live Messenger, and Gmail™ Voice and Video Chat. The Logitech HD Pro Webcam C910 is expected to be available in the U.S., Europe and Asia in August for a suggested retail price of $99.99 (U.S.).